Stand Magnifiers. Available with or without illumination, also with or without adjustable arm. The Eschenbach Videolupe Plus is a state of the art low vision electronic magnifier that enables you to magnify what you're reading up to 17.5x projecting on your television screen. 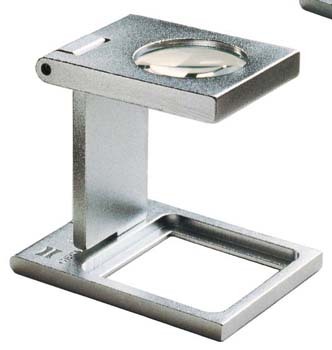 Inconspicuous - a magnifier that looks like a paper weight! Very popular with children and executives. 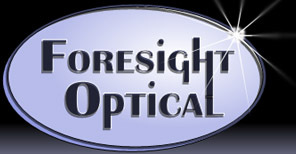 Provides distortion-free magnification simply by placing the magnifier on the reading material. A multi use magnifier which can be used as a hand-held device and as a stand magnifier. Ideal for use both at home or out and about. The Eschenbach Vario Plus system provides a high degree of flexibility. 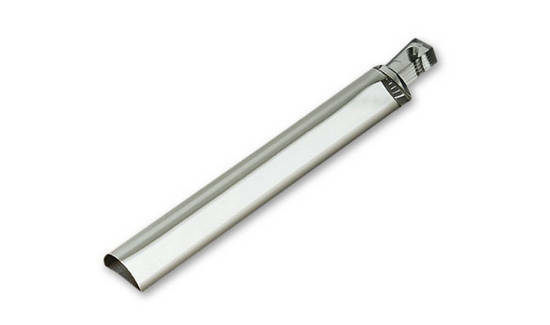 Choose the handle to suit your personal requirements. 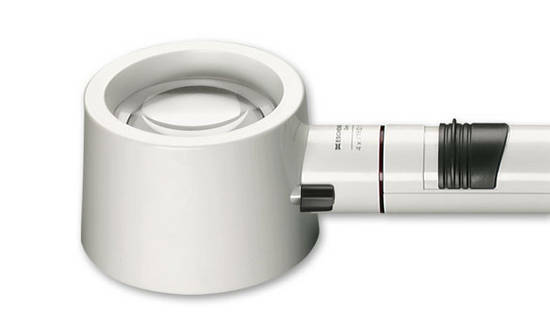 All five handles can be used with any one of the Eschenbach Vario Plus magnifying heads. 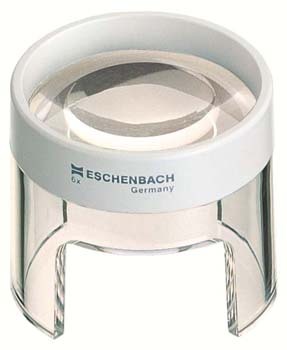 Eschenbach magnifying rulers allow strain-free reading over long periods as they only magnify in one direction. They are especially suitable for reading wide computer printouts. Eschenbach’s range of Linen Testers designed specifically for the professional user. The Metal Linen Testers are probably the best of their kind in the world. Eschenbach’s range of Linen Testers designed specifically for the professional user. The Plastic Linen Testers are probably the best of their kind in the world. 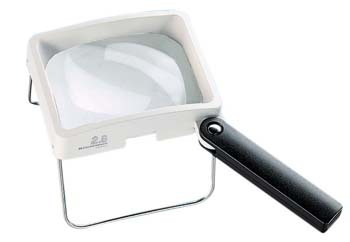 Working in a similar way to the Bright Field Magnifiers with regards to usage and light gathering properties the Segment Bright Field Magnifiers also offer a more comfortable reading view thanks to their convenient tilted view. The sheet magnifiers come in three sizes. 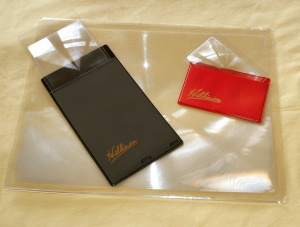 Full Page Size (Large), Passport Size (Medium) and Credit Card Size (Small). The Eschenbach Vario Plus system provides a high degree of flexibility. Choose the magnifying head to suit your personal requirements. 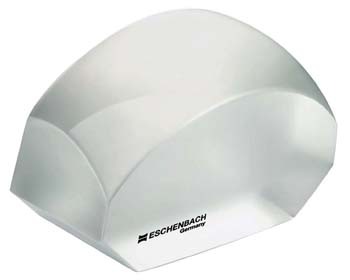 All magnifying heads can be used with either of Eschenbach System Vario Plus handles. 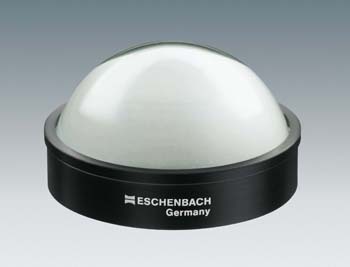 Eschenbach High Power Technical Stand Magnifiers are ideal for any visual task that requires high magnification. System vario plus from ESCHENBACH offers optimum versatility. 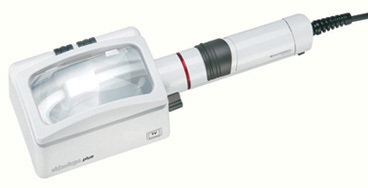 It offers 9 different magnification levels from 2.8x to 12.5x and two illumination options, filament bulb and LED. The system is therefore extremely versatile and can be adapted to suit individual requirements. The System Vario LEDs have an unlimited service life and do not require changing, they are extremely economical to use. 3 different filters are supplied with the product to provide a choice of three different light temperatures. A step-up converter is used for even, consistently bright illumination.